The City of Kenner is an incorporated city providing municipal government services, including police and fire protection, to its residents and businesses. Land use plans and ordinances guide city administration, elected officials and private citizens and developers. 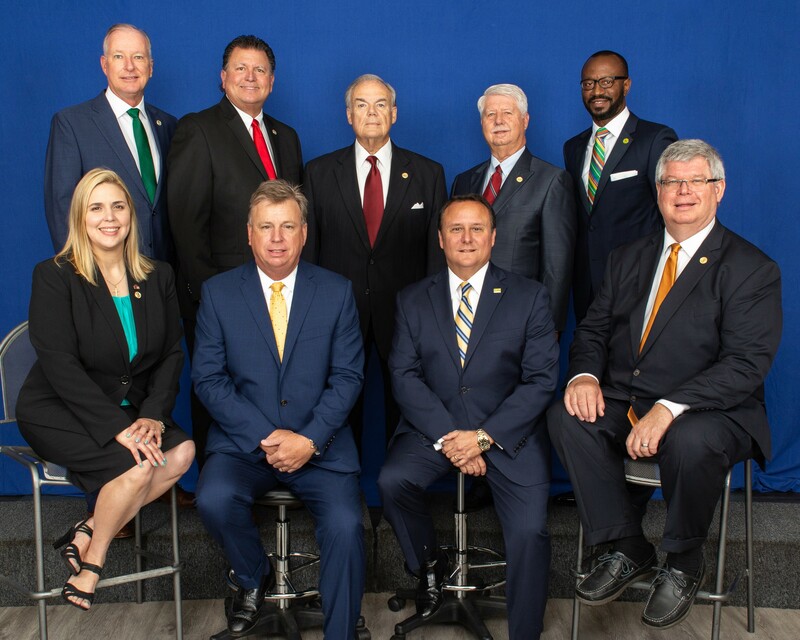 The cooperation of the Mayor, his administration and the city council in connection with these guidelines ensure that the City of Kenner provides the highest quality of life for its citizens and plans effectively for its future.